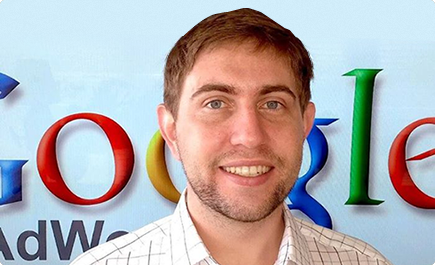 Ruskin Consulting is an online marketing service led by Google Partner and certified PPC expert, Joshua Ruskin. With Ruskin Consulting, you are hiring an independent team of PPC experts committed to creating and managing marketing campaigns uniquely designed to your company’s goal. Based in the Bay Area, all of our work is hands-on at every stage. This unparalleled attention allows for the ability to immediately boost your virtual presence while constructing an infrastructure for organic growth. Our past clients have been of every size and scale and our strategies assisted each of them with meeting their marketing goals. For a better understanding of our ability, we have sample work available to share. And if you’d like to hear how we’d approach your company’s needs, call us today and have your campaign reviewed before making any commitments. We want you to have a complete understanding as to why Ruskin Consulting is the most efficient and affordable marketing service out there. To set up a meeting, simply fill out our contact form and provide us with some basic info and we can set up a time to meet with you!